If you have a question regarding property give us a call or pop in for a chat. The kettle is always on. We look forward to seeing you. 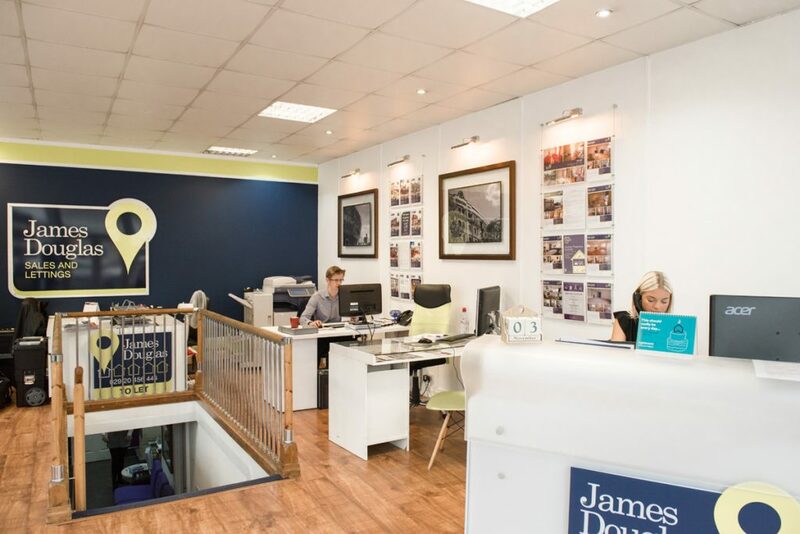 At James Douglas, we pride ourselves on being an approachable agent, you can contact us by popping in to your local branch, on the phone, email or by using our online live chat system. We would be more than happy to discuss your options and help you with anything property related. Our sales team will help you with selling or purchasing your home, we understand that your home is one of the biggest assets you will part with, so we make sure the sales process is as smooth as possible. Our lettings team can help find you the perfect property, whether you are looking for your ultimate student pad, or you are a professional looking for an executive apartment, at James Douglas we have a wide range of properties to rent. If you are a landlord with a property to let or a portfolio of rental properties, we can manage these on your behalf. As a Rent Smart Wales licensed agent, we can offer a complete managed service covering rent payments, tenancy agreements and licensing (HMO). When it comes to commercial property, we can advertise commercial premises to sell or rent. We deal with all different types of commercial property including office space, retail, GP surgeries and hospitality venues. If you would like to enquire about any holiday properties, whether you would like to sell or would like a short term letting service, James Douglas can also look after short term rentals and holiday homes. James Douglas takes all feedback very seriously, and appreciates the time that people take to send it to us, especially if it is a complaint. We would rather hear from people to receive the feedback if you feel that we have not performed to the standard that we would wish to than never being given the chance to improve ourselves. If you have a complaint then please get in touch with us and we will do everything we can to address your issue. 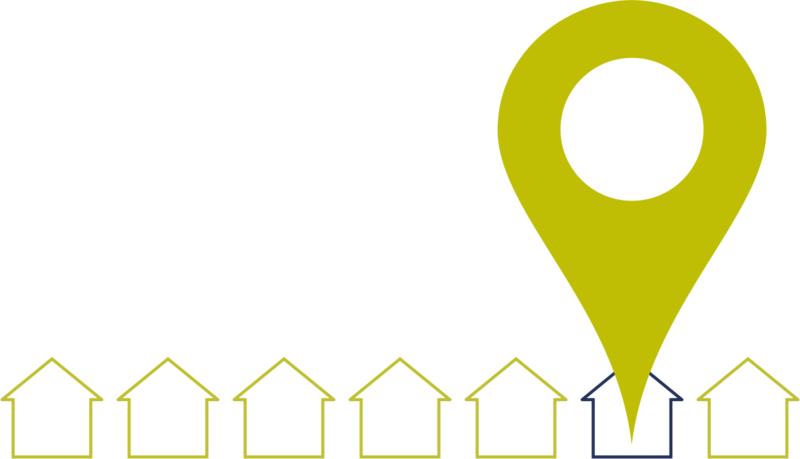 However if you feel that we cannot address your issue appropriately, we follow the guidance of the lettings Kite Mark, NALS and the lettings professional body ARLA and have a thorough complaints procedure in place which can be read here.